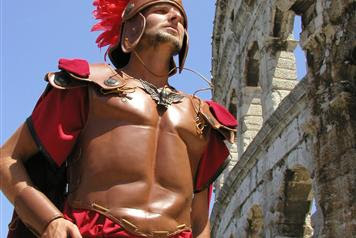 Welcome in Pula! 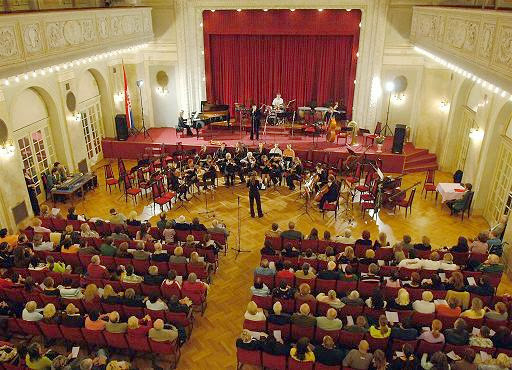 The largest town on the Istrian peninsula offers a diversity of attractions to lovers of culture. The rich itinerary of its three thousand year old history, where every step you take through the old town is a landmark, begins and ends with the Roman amphitheatre revealing it self in all its beauty. 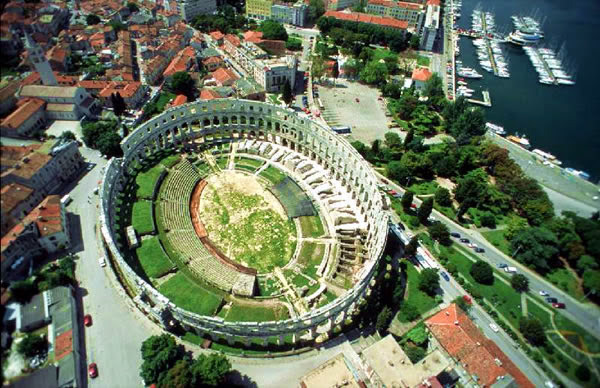 This is one of the best preserved Roman amphitheatres in the world!